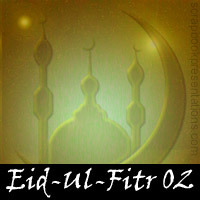 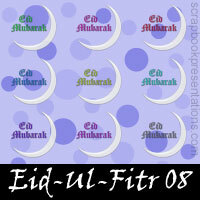 Eid-ul-Fitr, often abbreviated to Eid (Id) is an Islamic festival. 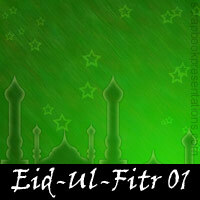 Eid marks the end of Ramadan (Ramzan), the Islamic holy month of fasting. 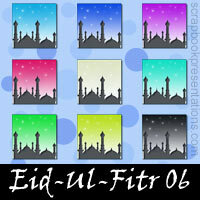 Typically, Muslims wake up early in the morning and have a small breakfast that includes the date fruit, before attending a special Eid prayer called Salah that is performed in congregation at mosques. 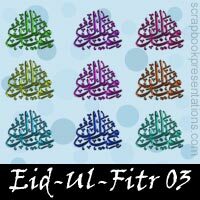 Everyone puts on new clothes, and communal prayers are held in the early morning, followed by feasting, and visiting relatives and friends. 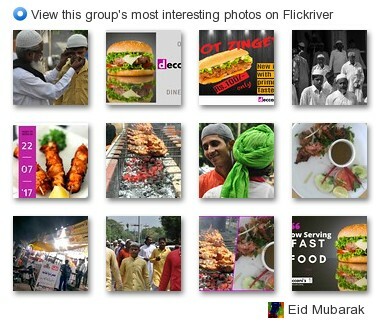 You can learn more about Eid-ul-Fitr on Wikipedia. 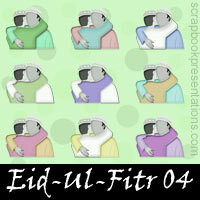 See a visual presentation (scroll down this page) and download a PowerPoint presentation on Eid-ul-Fitr.